The best concert I’ve ever been to, and perhaps one of the best moments of my life, was when I saw The Vaccines live for the first time in 2015 when they were touring their third album “English Graffiti”. I saw them on my very first day at NDSU as a freshman. It was also the first concert I went to alone, which is something everyone should experience. Tickets were $15.00 at a dive bar called the Triple Rock Social Club in Minneapolis where the stage came up to my knee caps and there was no barrier separating the crowd from the band. The night was magical, to say the least; it was everything I could ever want in a concert and more. It was so grungy in the best way possible. That was one of their last shows for the album which began the long wait for the band’s return. Not straying too far from tradition, the album features songs no longer than four minutes, all with their signature beachy rock sound mixed with a headbanging rhythm and impressive guitar. The record starts out with “Put It On a T-Shirt” which pairs nicely with their album artwork. In comparison to their previous albums, “Combat Sports” hints at being a little less hard rock in the first few songs, but that changes with the rest of the album. “I Can’t Quit” is upbeat for the guys of The Vaccines, but it’s still angsty as hell. The whole album cranks up the volume with “Surfing in the Sky,” with vestiges from their first studio album “What Did You Expect from The Vaccines?” Well, I expected exactly what I have heard- incredibly unique music for this era of the band, complete with the angsty rock their fans know so well. The Vaccines never cease to impress me with their musical talent. When they first teased the record with “Nightclub,” their talent was truly put on a pedestal. The rhythm of the guitar is electric and immediately had me nodding my head along to the beat. Ballad of the album, “Young American” is the ultimate romantic poem with its mellow vibe and harmonious lyrics. I can already imagine Young slowing it down during the setlist, just him and his guitar, melting the hearts of everyone in the crowd. 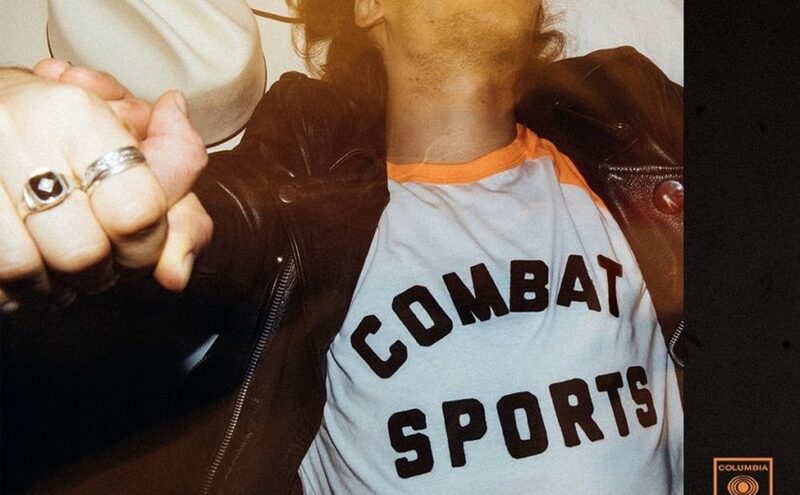 “Combat Sports” was released on March 30 and is an ode to lovers and has certainly stolen my heart.